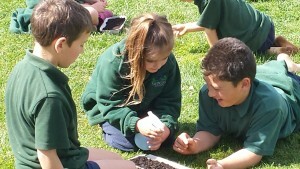 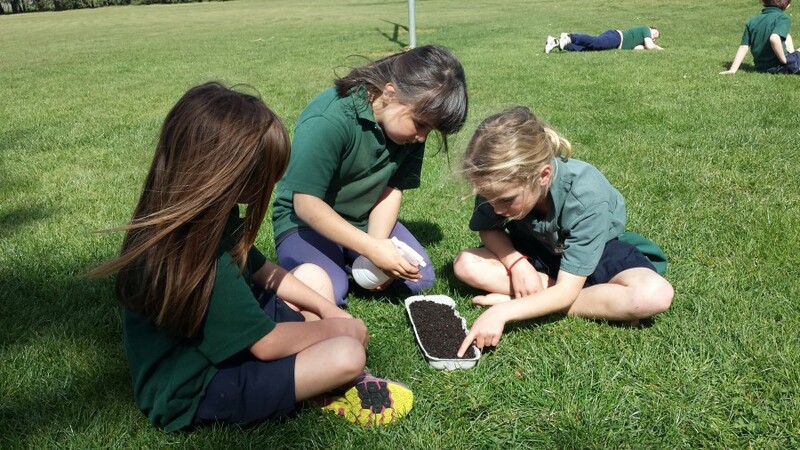 During Bee Aware Month we headed out to Tikokino School in Hawkes Bay to talk to the kids about bees and plant Manuka Tree Seeds. 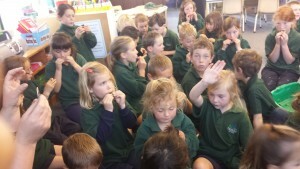 They all got to try our Manuka Honey Snaps, which they loved! 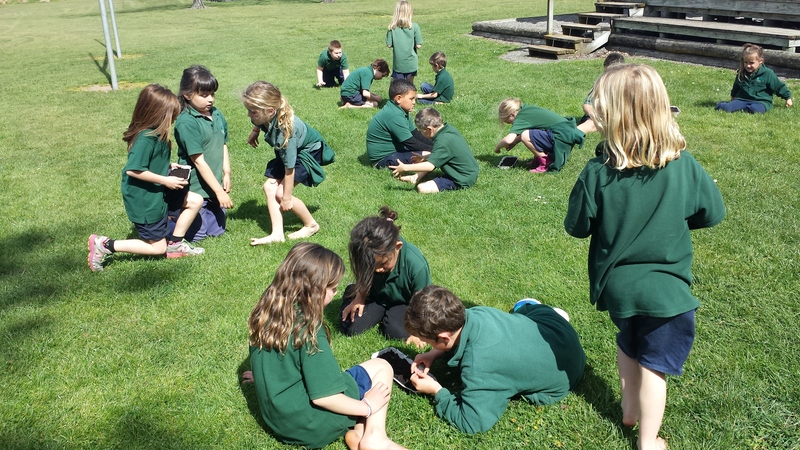 As the school was participating in the Bee Aware Month 2015 Feed the Bees School Photo Competition it was great to be able to see what they were up to and how much they had learnt about our tiny pollinators.